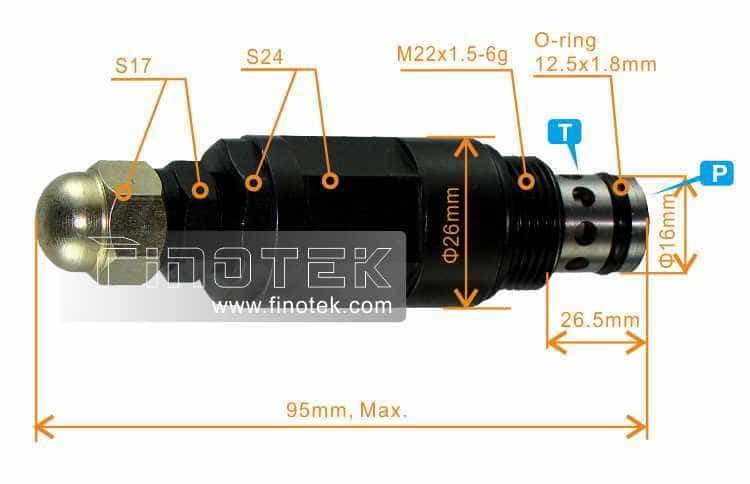 The hybrid design screw-in valve of pilot cartridge pressure relief valve combines pilot operated relief valve and a check valve function. 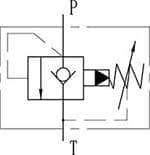 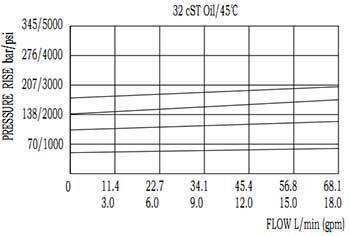 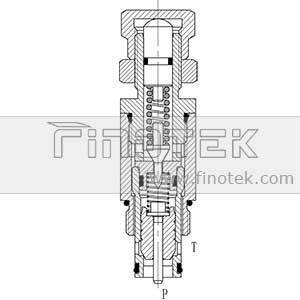 The normal working condition of pilot cartridge relief valve is closed (The flow in P port is not allowed flowing to T port) while the working pressure at T port is below 90% pre-setting pressure of spring. 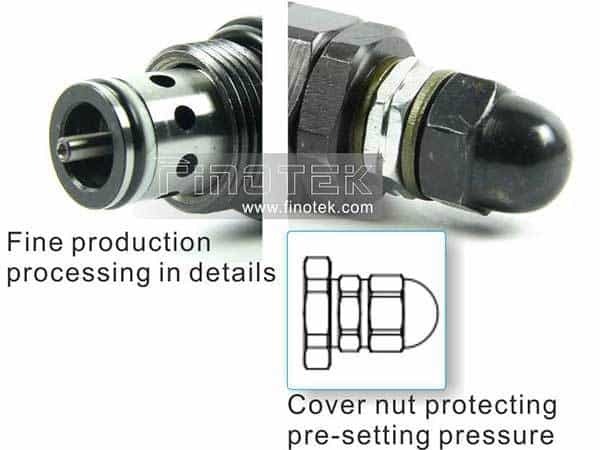 The pilot cartridge pressure relief valve starts to flow from the P port to T port (Finally to the oil tank) until the system main pressure reaches to pressing limited pressure. 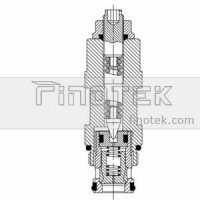 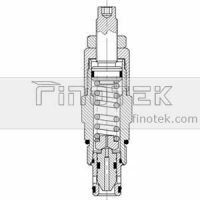 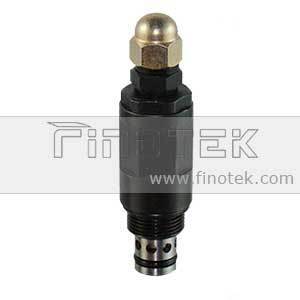 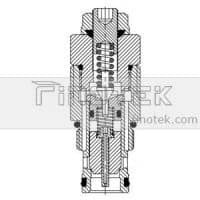 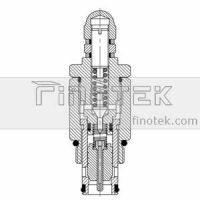 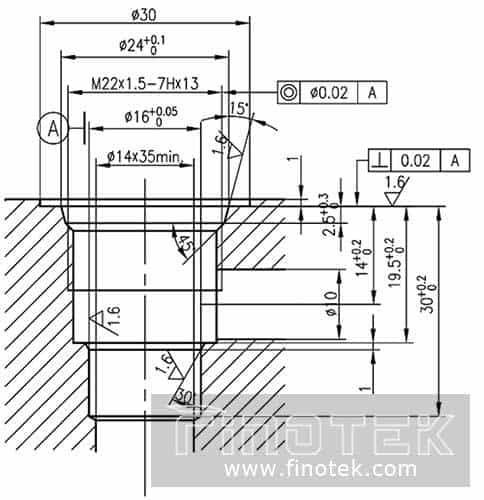 Finotek offers the pilot cartridge pressure relief valve with much smooth and quiet operation, oil dirt-tolerant, quick to pressure response and easily adjustment.